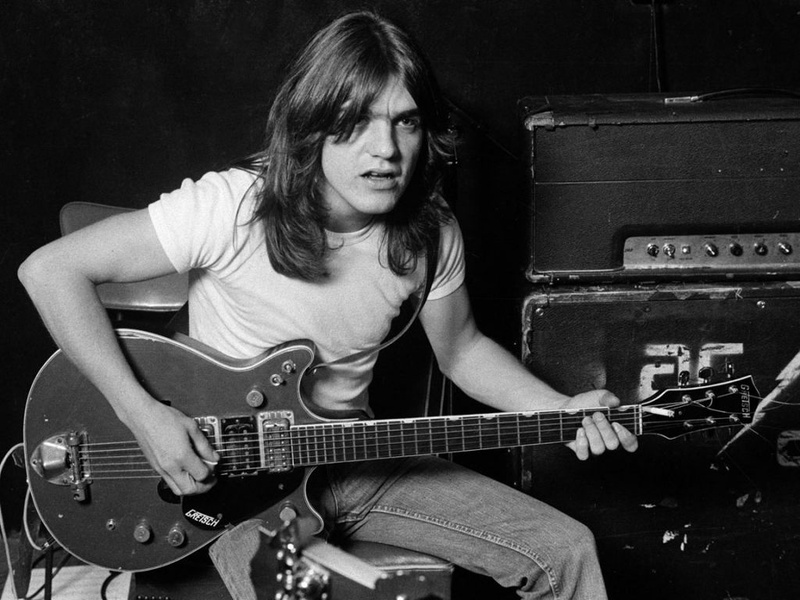 A charity tribute concert in honor of the late AC/DC co-founder and guitarist Malcolm Young will take place in Melbourne, Australia next month. Various members of The Jimmy Barnes Band, The Suzi Quattro Band, Powderfinger, Rose Tattoo, The Screaming Jets, The Angels and Electric Mary are among the rockers set to perform classic tracks from AC/DC as a salute to the fallen legend. All proceeds from the show will be donated to Australia’s Dementia Foundation in an effort to raise awareness of the disease that forced Young into an early retirement from his band in 2014 before his recent passing at the age of 64. “The Dementia Foundation for Spark of Life is delighted to be a part of this tribute to one of music’s great innovators, Malcolm Young,” says Dementia Foundation Director and President Hilary Lee. Last month, Ross recently joined the Sydney tribute band Thunderstruck to perform a tribute to his late father, just two weeks after the guitarist was honored by family, friends and fans during a memorial service in Sydney on November 28.